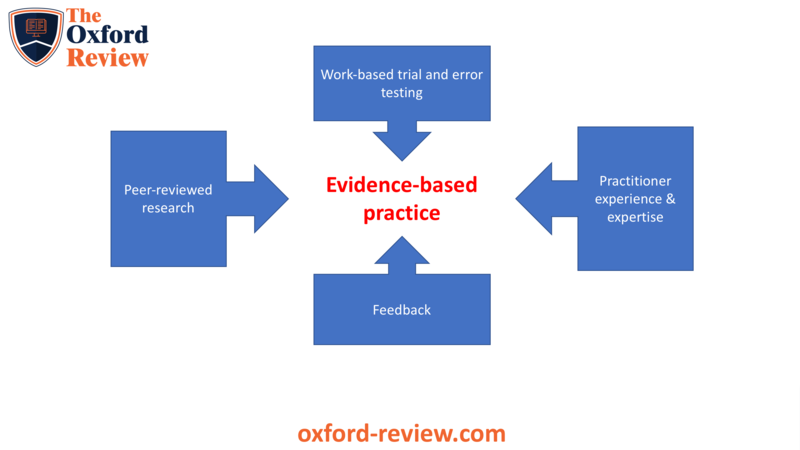 Evidence based practice also involves the ability to be able to evaluate and judge the validity, reliability and veracity of the evidence and it’s applicability to the situation in question. This means that there are a series of methods and approaches for developing practice, and that evidence-based practitioners undergo continual development and training as practice develops. EBP has been a growing phenomenon in many areas, most notably the air industry and health services. What’s the difference between data and evidence?